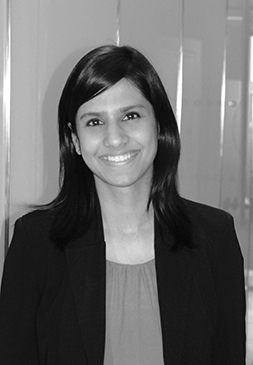 Nitika Bagaria is an Associate Principal at Charles River Associates. She has provided economic advice on mergers (Orange/Jazztel, Aer Lingus/IAG, Delhaize/Ahold, a recent merger in Israel), joint purchasing agreements (Aviva/Vitality), valuation of damages in the context of follow-on cartel claims and alleged resale price maintenance. She specialises in the application of empirical analyses and econometric techniques to antitrust issues. She has worked for clients before the European Commission as well as national competition authorities across the EMEA region. Prior to joining CRA, she completed her PhD in Economics from LSE and MA (Econ) from Columbia University (New York). She has taught courses in Statistics, Econometrics as well as Game Theory.